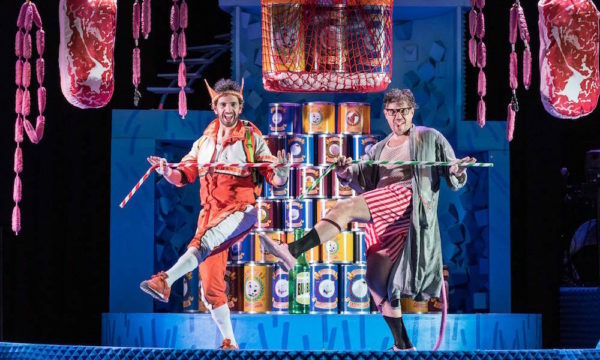 What Nigel Farage would probably call ‘rampant socialism’: Gillian Greer reviews Arthur Darvill and Sam Holcroft’s adaptation of Roald Dahl. 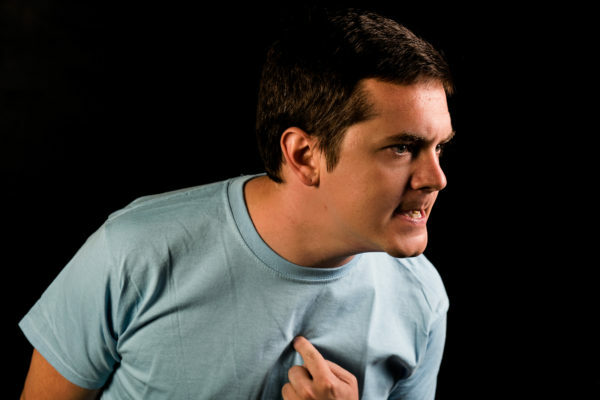 Jazz hands and bananas: Gillian Greer reviews the play based on Joseph Moncure March’s poem. 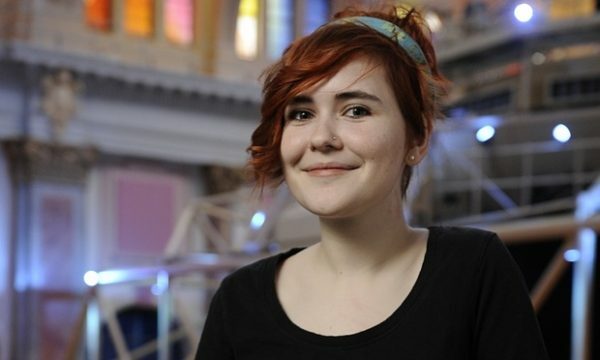 Gillian Greer interviews the Bruntwood Prize-winning playwright Katherine Soper about the difficulties of surviving as a young writer, zero hours contracts, and the media response that characterised her as a ‘perfume seller’. 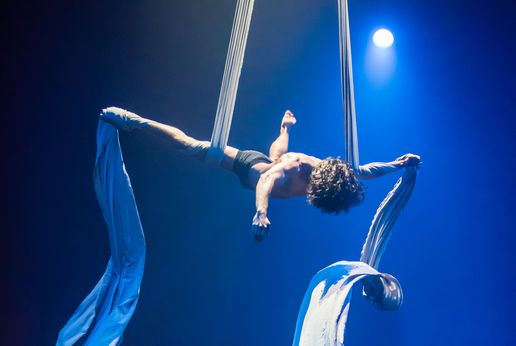 “If we had seats, we would be on the edges of them.” Gillian Greer reviews the NoFit State Circus’s promenade show. 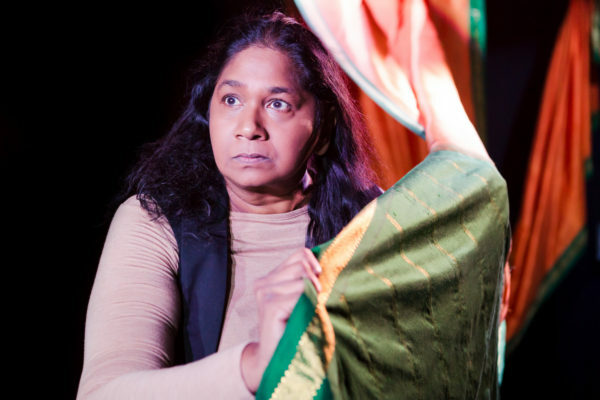 ‘Lovely’ doesn’t cover it: Gillian Greer reviews Rani Moorthy’s one-woman show exploring the significance of the sari. 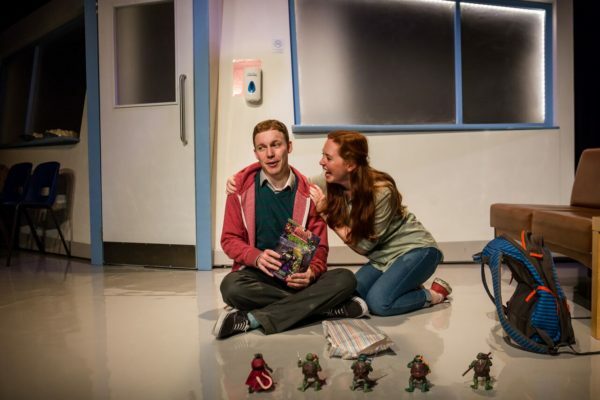 A love letter to empathy: Gillian Greer reviews the London premiere of Tonight with Donny Stixx. 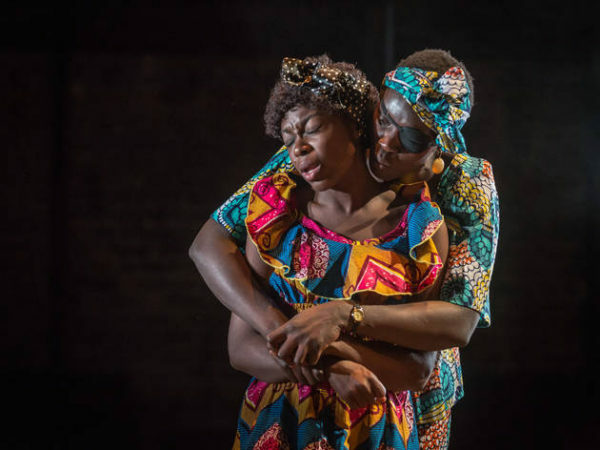 Soaked in myth, ritual and salt water: Gillian Greer reviews the debut of Matt Grinter’s Papatango prize-winning play. 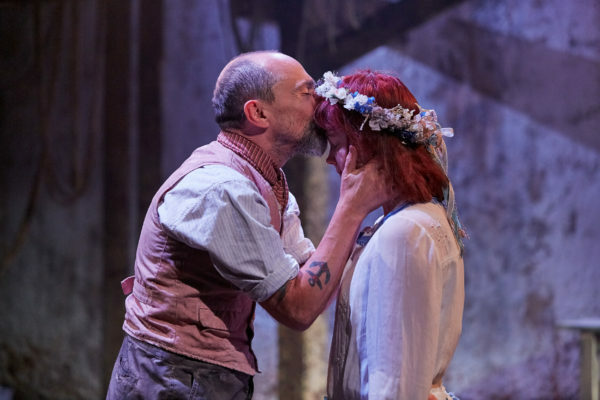 Disney princesses and the descent into the Underworld: Gillian Greer reviews Maud Dromgoole’s modern take on Euridyce and Persephone. “Finds great insight in the mundane practicalities of suffering and tragedy”: Gillian Greer reviews Ella Carmen Greenville’s Plastic Figurines. 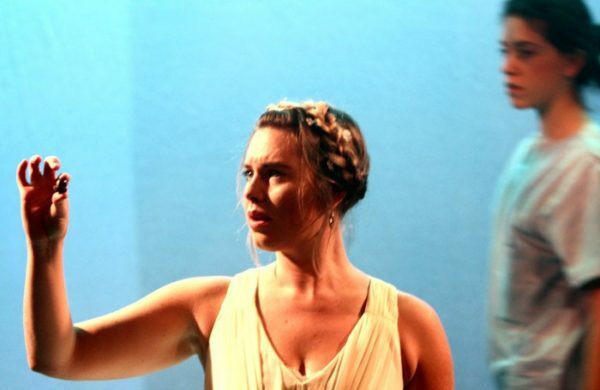 Sells itself as ice cream on a dull summer’s day: Gillian Greer reviews Zoe Cooper’s “beautifully crafted, sweet and succinct” new play. Where are the wilting apologies and the minions? 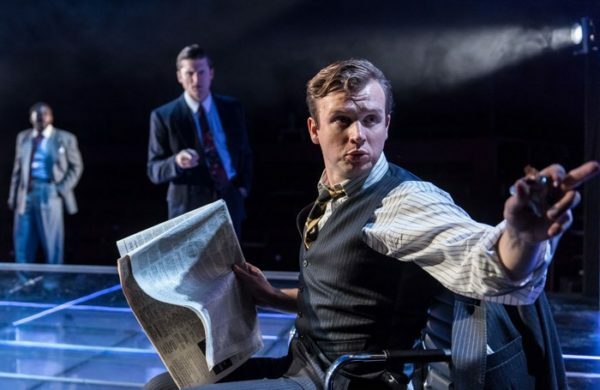 Gillian Greer reviews Beth Steel’s play set in the world of banking. 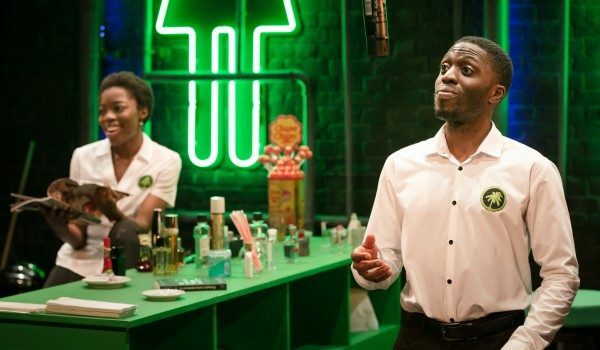 A stubborn glimmer: Gillian Greer reviews Atiha Sen Gupta’s play set in a Woolwich nightclub. 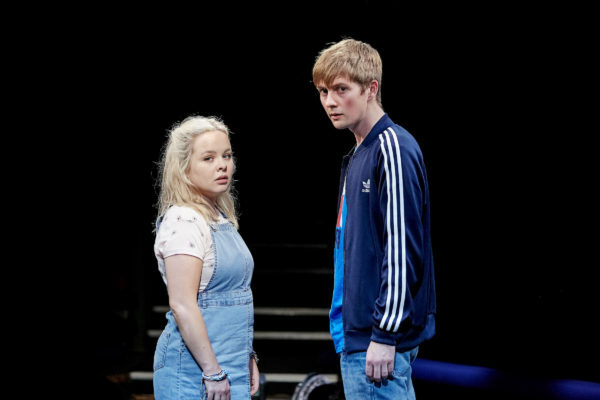 White guilt and the compassion industry: Gillian Greer reviews Adam Brace’s new play at the Almeida. 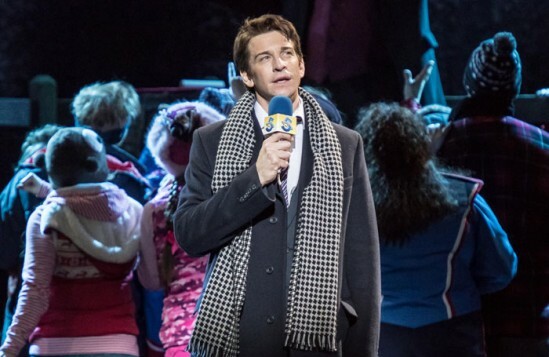 Revisited and rebooted: Gillian Greer reviews Groundhog Day reviews Groundhog Day reviews Groundhog Day.